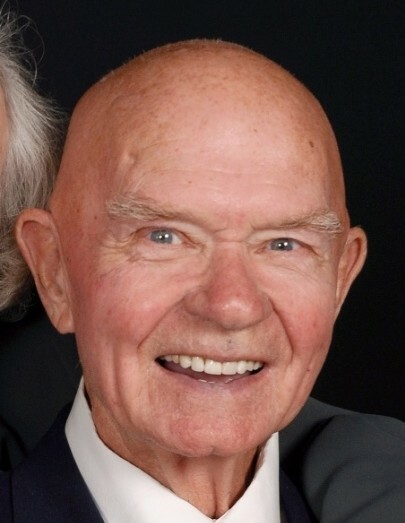 Obituary for Rollen Coomer | Grissom-Martin Funeral Home, Inc.
Rollen Coomer, 84, of Columbia, Kentucky, died Monday, February 11, 2019 at 10:42 P.M. at Norton’s Hosparus Inpatient Care Center in Louisville. He was born April 1, 1934, in Adair County, to the late Arnold and Willie Burbridge Coomer. In addition to his parents he was preceded in death by his wife; Myrna Loy Coomer on March 12, 2016 and one sister; Vestora Grant. Rollen was a member of Columbia Baptist Church, a U.S. Army Veteran, a Barber on the square for over 50 years, retiring from the Towne Barber Shop, enjoyed playing golf, rook, fishing, hunting, farming and going to gospel singings. Visitation on Thursday from 4:00 - 8:00 P.M.